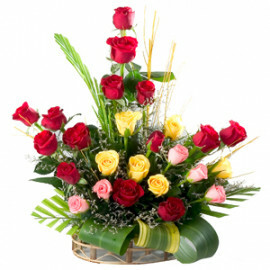 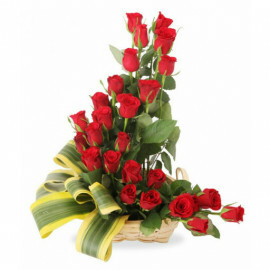 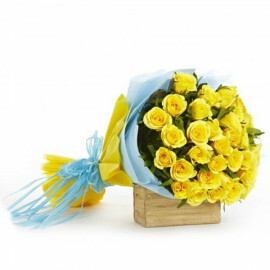 The online flowers delivery from MyFloralKart is reaching to the every corner of the Vijayawada city, a part of Indian state of Andhra Pradesh. 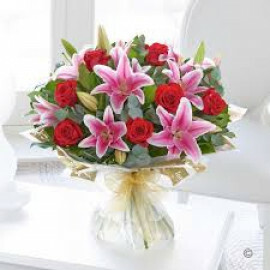 Vijayawada, the great hub of the industries like construction, education, food processing, entertainment and so forth, attract a number of people from across the country. 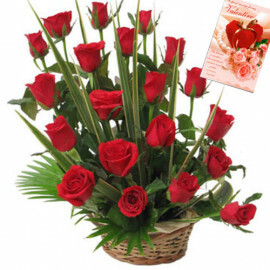 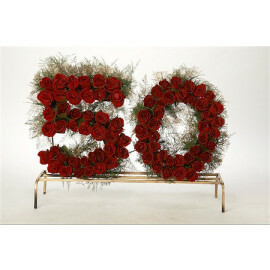 Along these lines, flowers, the indispensable part of any celebration, are need to be made available on tip of the iceberg, hence this online flowers store in Vijayawada fulfills the complete floral need of the people in this one of the biggest cities in India. 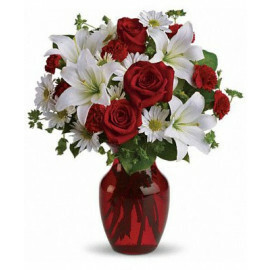 With only naturally cut blooms and plant arrangements are the things, this store brings to the table of your friends and family member. 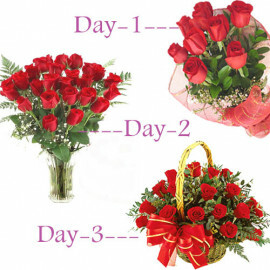 MyFloralKart’s partnership with many of the vendors in various cities guarantees that every delivery in this city will get the best blossoms with an exceptional quality. 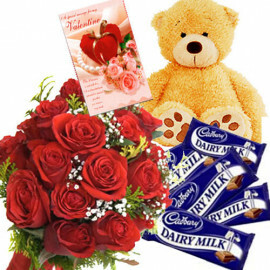 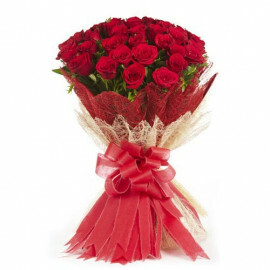 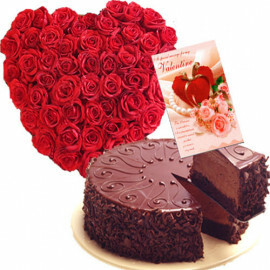 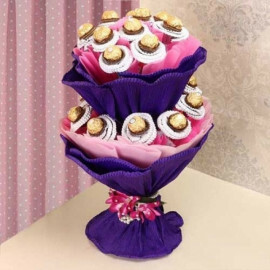 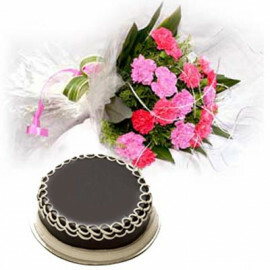 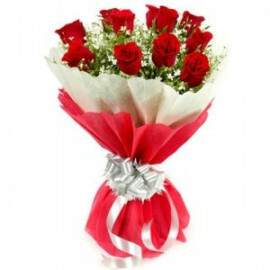 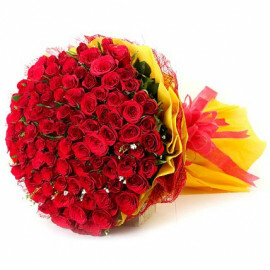 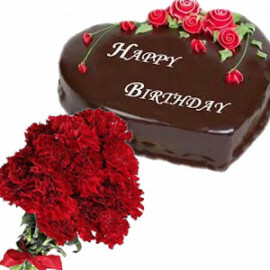 Be it birthday or wedding anniversary or even success party, a few click of buttons will provide you the online flowers delivery in Vijayawada at the most affordable prices. 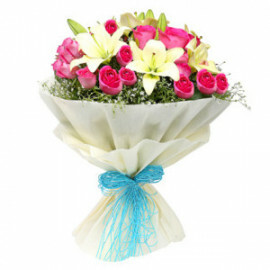 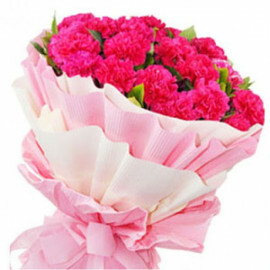 The lovely pink blossoms are the most charming one to wish your loved ones and the lilies with adorable scent perfect to decor the places. 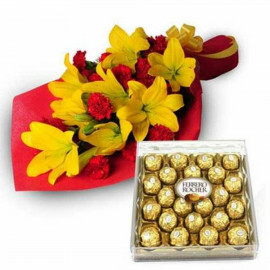 The orchids with beautiful hues and the red roses with mesmerizing beauties and fragrance that fills the air, are certainly going to make the celebration unforgettable recollections and will be valued by all. 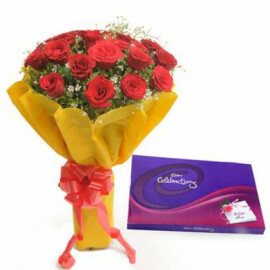 MyFloralKart enables you to send flowers of your choice from the exquisite collection of bunches or bouquet for your cherished one and bless your loved one on any of their imperative event. 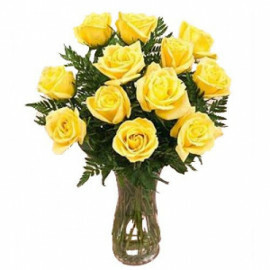 MyFloralKart’s online flowers store in Vijayawada will ensure your adoration and warmth to your friends, relatives or any of your family members get conveyed in the least possible time that too at affordable prices. 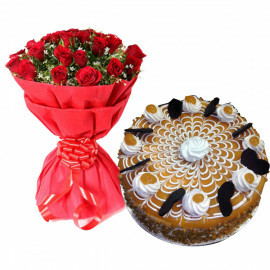 A range of floral arrangements are clubbed together with the delightful blend hued carnations and pineapple cake, chocolates, sweets and so forth to make the celebration sweet, magnificent and fruity.